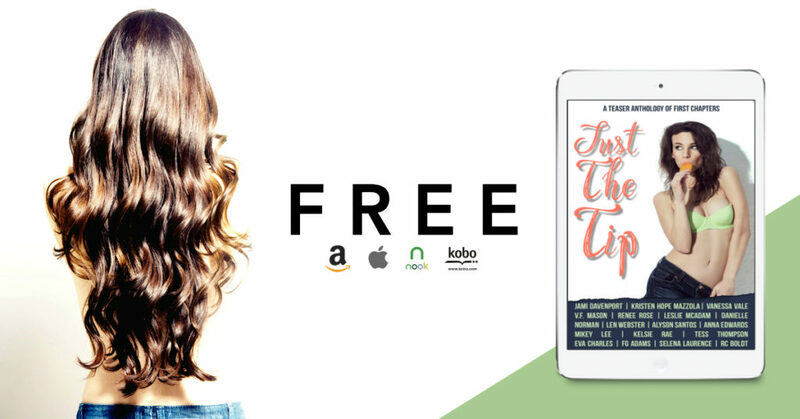 JUST THE TIP is now live & FREE! Grab this free teaser anthology of first chapters now! Just want to buy the full-length books? JUST THE TIP is a collection of first chapters from seventeen amazing full length stories. So sit back, enjoy and be prepared to be teased.